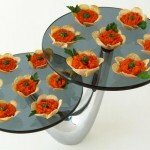 March 26, 2013 By This post may contain affiliate links. 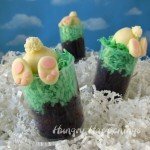 Looking for an elegant yet simple dessert to make for Easter? Try making these Easter Lamb Cookies Using A Stamp, they are absolutely amazing! 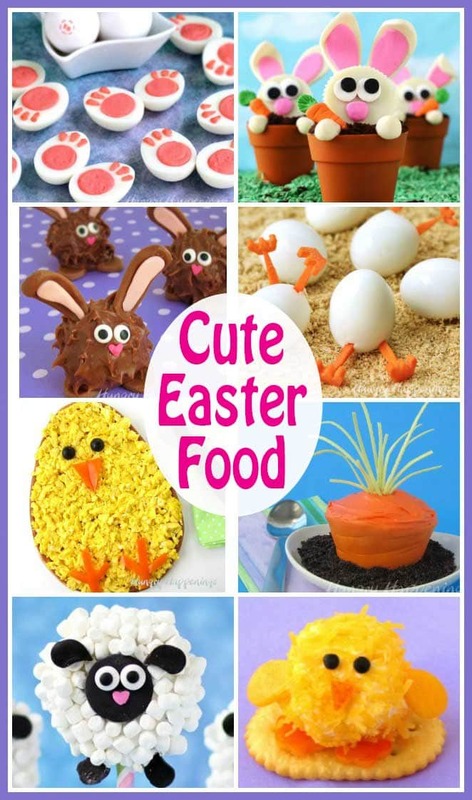 Chocolate is almost all I think about the week before Easter as I spend every waking moment in my candy kitchen handcrafting bunnies, ducks, lambs, chicks, eggs and carrots for customers. 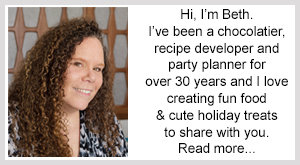 I had just finished making a batch of modeling chocolate when an idea struck and I decided to take a quick break to create something to share with you. 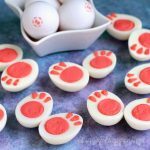 I had recently purchased a package of clear rubber farm animal stamps from Michael’s, and really wanted to use them to create an edible craft this Easter. This is what I came up with. 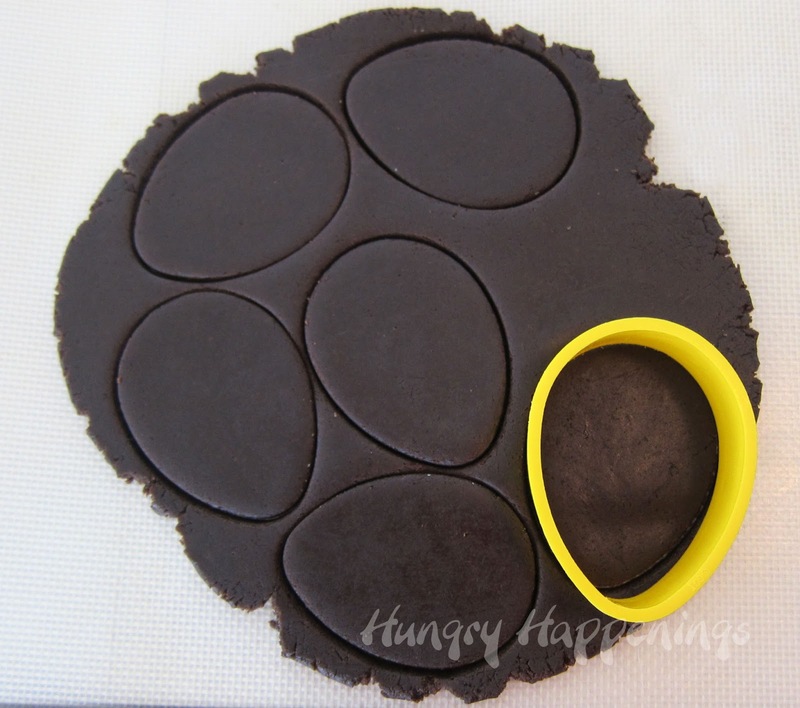 Roll dark modeling chocolate out on a non-stick mat using a rolling pin. Cut eggs the same size as your baked cookies. Press rubber stamp into modeling chocolate eggs making sure the design shows up really well. Sprinkle powdered sugar over top. Brush with a pastry brush, removing the excess powdered sugar. The powdered sugar will fill in the impression of the sheep so it shows up really well. Frost cookies with chocolate frosting or ganache and top with a stamped modeling chocolate egg. Store in an airtight container for up to 5 days. Don’t you just love quick and easy projects that look this cute? 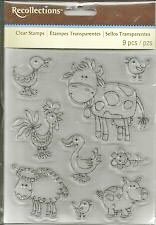 The Recollections Farm Animal Clear Rubber Stamps that I used for these cookies aren’t available on Amazon.com, but I did find some other cute stamps that would work great for these cookies. Oh My Goodness! I love love love these cookies! You are so talented and creative! Hope your Easter is wonderful! Thanks for sharing. These are adorable! 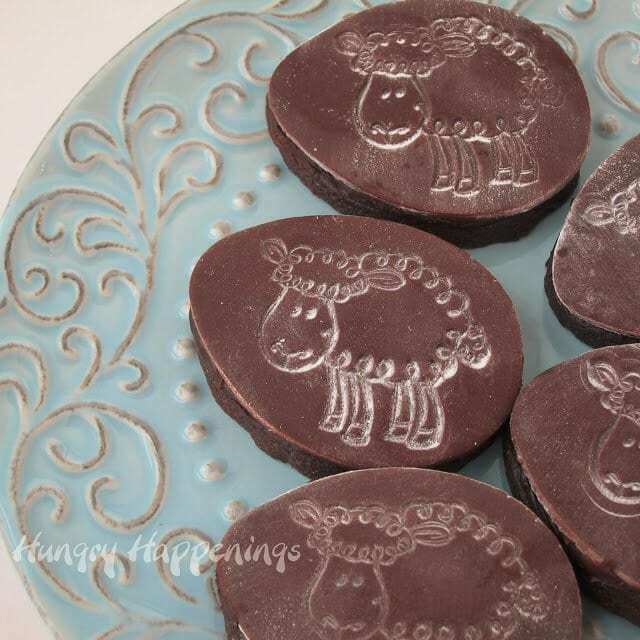 I LOVE to stamp on cookies – and your little sheep turned out just precious! Sometimes I look at items at Michaels and other craft store wondering, "what in the world would I ever use that for?" You have a very creative mind and I am so thankful that you share it with us. Thank you. You are so amazingly creative…thanks for sharing with the rest of us! Thanks for sharing!!! Super Cute!!! These are so darling! I love the little sheep, and will definitely be using this idea in the future. 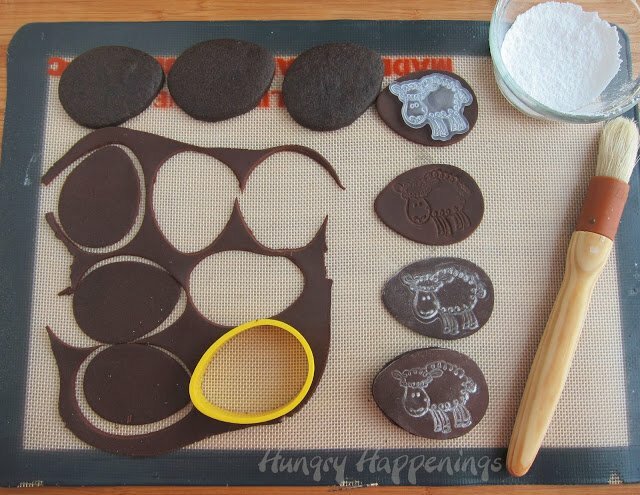 What a great idea, your cookies look adorable! These are AWESOME! I'm in love with stamps and impression mats. 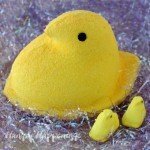 I've recently purchased several..using some for my granddaughter's birthday! 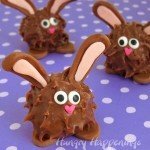 I LOVE that they're chocolate..so amazingly cute! Do you think it would work to use white candy molding and dust with chocolate? Yes, I do think you can use white modeling chocolate, stamp it, and dust it with cocoa powder. It should work similarly. 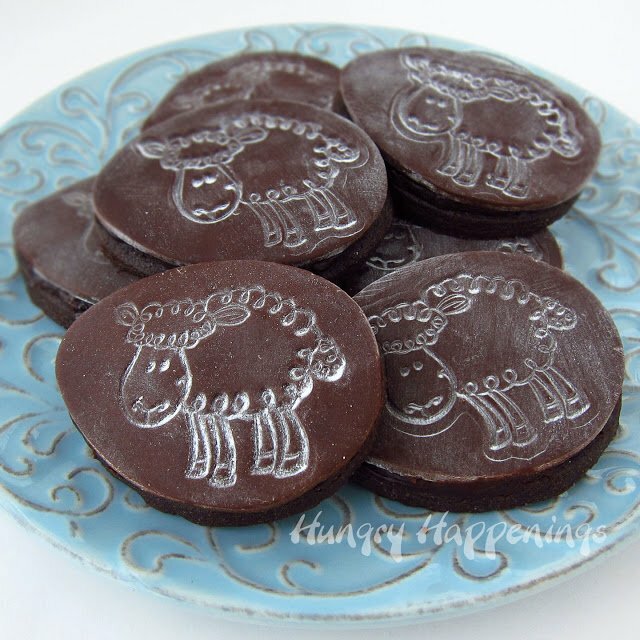 Instead of modeling chocolate, could I use fondant? 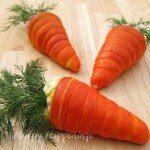 Instead of modeling chocolate, could fondant be used? Yes, Kiki, but I use modeling chocolate because I prefer the flavor, but fondant would work just fine too.